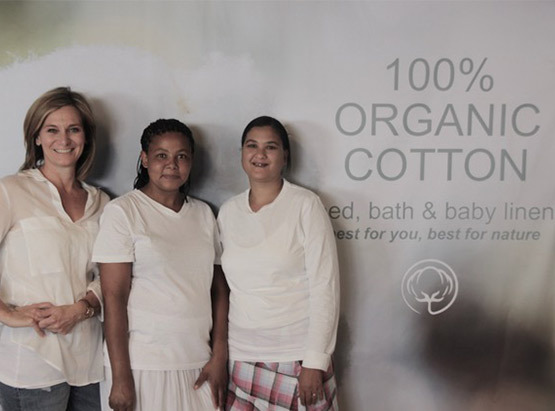 The Pure Cotton Shop was born from a passion for quality, the environment and its people. Providing you with timeless and luxurious products manufactured from the finest organic cotton available. Experience pure luxury from nature. The best choice for your skin and the environment. Situated on the beautiful West Coast of the Cape surrounded by fynbos and the ocean is were we get to plan, create and play every day. Many hours of reasearch has gone into choosing our fabrics. 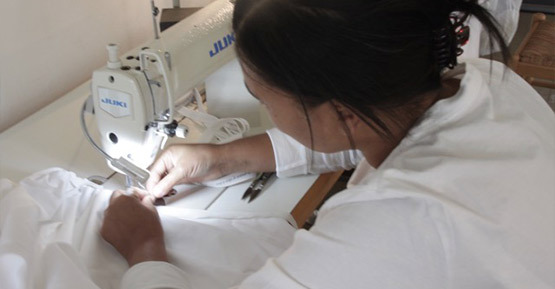 All the processes of making our cottons are certified from the field to the factory. 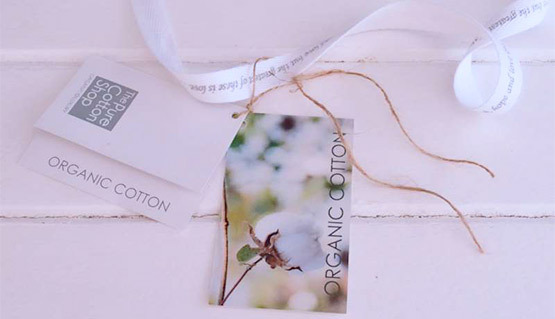 Regular inspections are being done to insure that the cottons we use are free from harmful chemicals, herbicides and pesticides that could be harmful to the environment and people. 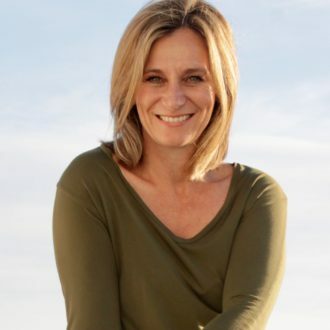 We are continiously searching for new products and fabrics and our research is also an ongoing process to provide you with the best product nature provides…. Our products are safe for the planet and its people and are certified from field to factory. 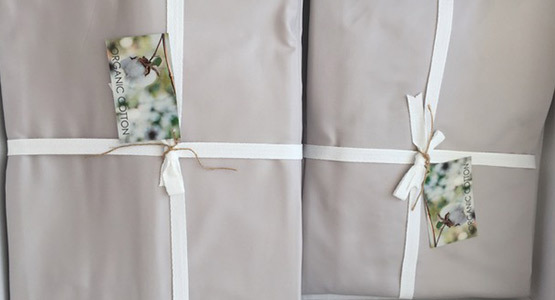 We love to serve and our linens are about the experience…our mission, for you to feel spoiled and loved from the moment you receive your product and be able to enjoy it for many years to come. Every order wrapped, we do so as if we are wrapping a gift for the most special person in the world. Our hope is that you will feel special using our high quality products. When starting the business 8 years ago, it was a concious choice to manufacture our own products. We care about our country, South Africa and we are here to support our own workforce focusing on woman who have lost there income and livelyhood in the textile industry during the recession. We create a friendly work environment for our workers and they are a integral part of the business. A core principle of the business is creating jobs, giving hope and inspiring lives. Whiles doing an interior decoration course 8 years ago The Pure Cotton Shop was born with my passions as the main ingredients. Quality, timeless and sustainable products that care for the environment and its people. I am priviledged to live in the beautiful Cape Town and my inspiration comes from people and nature and the diversity both brings. We are surrounded by all the beautiful colours and shapes that nature has to offer every day. The ocean with it’s different faces somedays it’s light blue, bright blue, turquise, other days pale grey, stormy blue and faded blue. The bright red of a red pepper, the different shades of greens. There is just na end to the creativity and colours we find in nature. We live in a throw away society. Inferior products are manufactured in masses exausting our resources and ending up on landfills. I believe we were put on this earth to rule over it and multiply, therefore we are responsible to look after and care for what we have. The question we should ask ourselves is: What do we leave behind with the products we buy and even the people we meet with every day. What does your footprints look like?